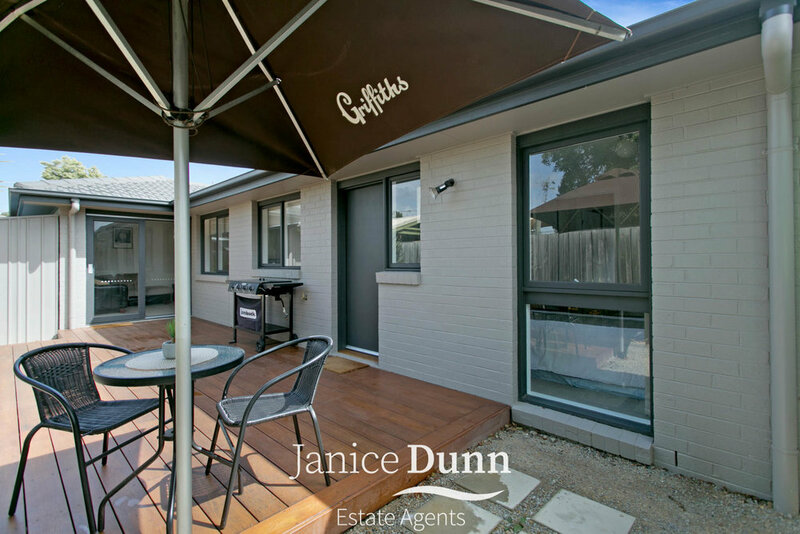 Coming to the market is this quality constructed modern 3 Bedroom, 1 Bathroom property located in the ever-growing suburb of Baxter. 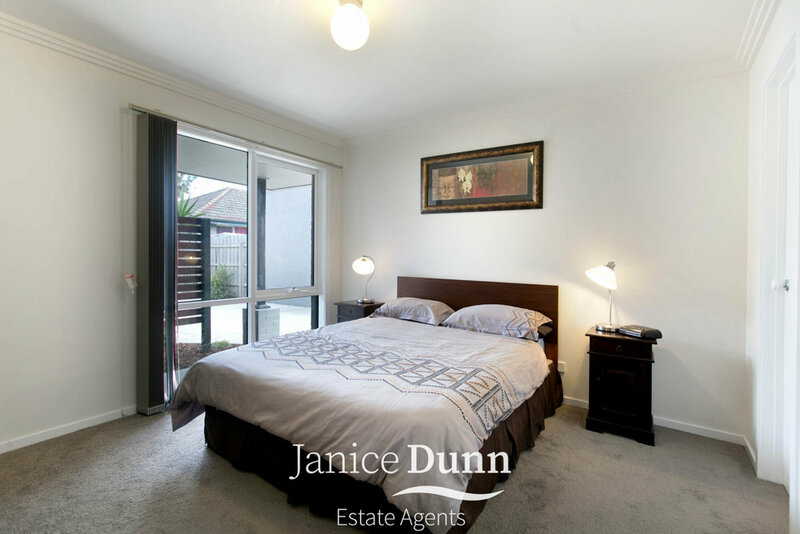 This home is only 12 months old and has been tastefully designed to suit all first home buyers or potential investors. 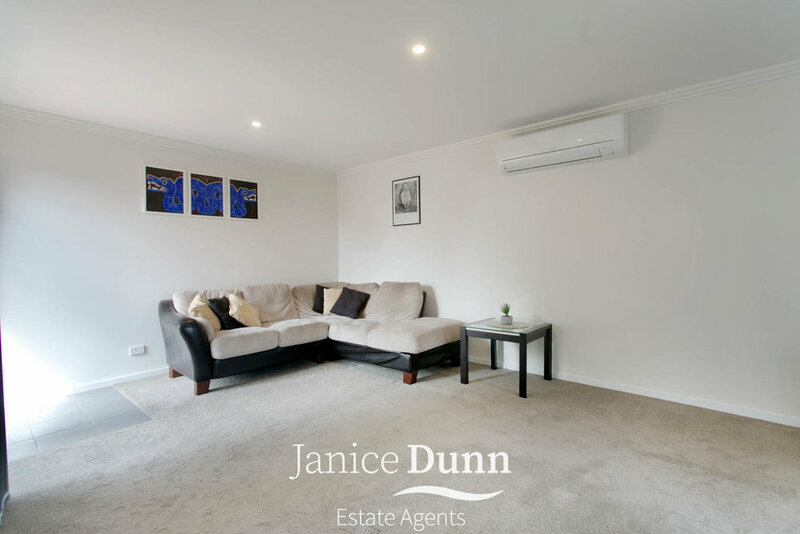 Featuring neutral colours and modern inclusions throughout, with a great size decked entertainment area and low maintenance yard, this home allows for someone to move straight on in with absolutely nothing to do. If it's investment you're looking for, get a depreciation certificate done and start reaping the benefits when it comes to tax time. 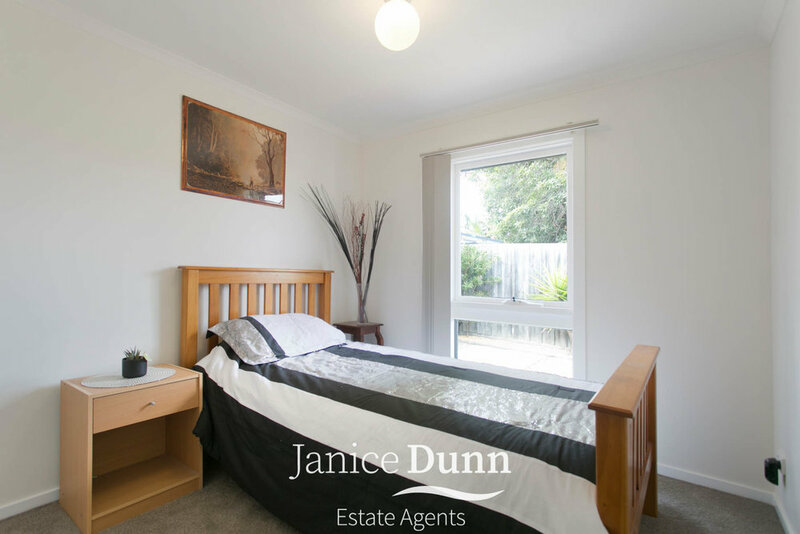 With properties like this leasing in only weeks, it's the perfect time to enter into the market or to grow your potential property portfolio. 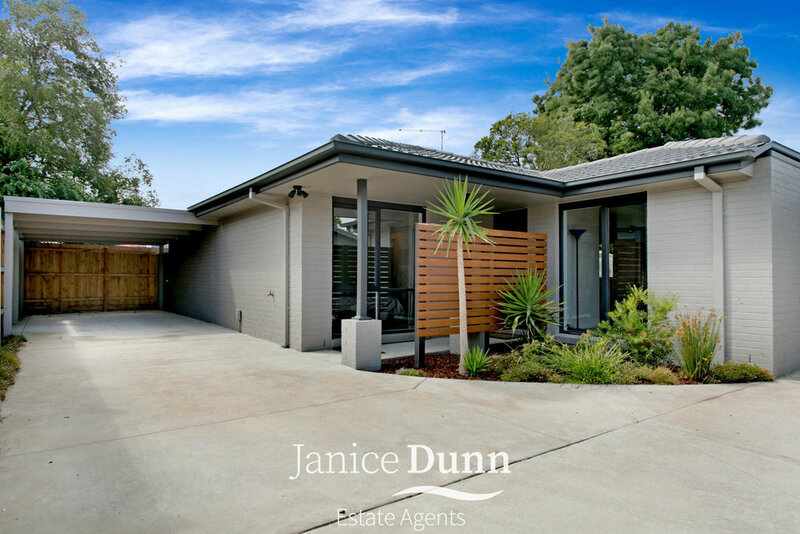 Tucked away at the rear of the block, this lovely quiet home is only walking distance to the massive Baxter Park, local restaurants and main freeways giving you access to everything Mornington Peninsula or 55 minutes into Melbourne CBD. 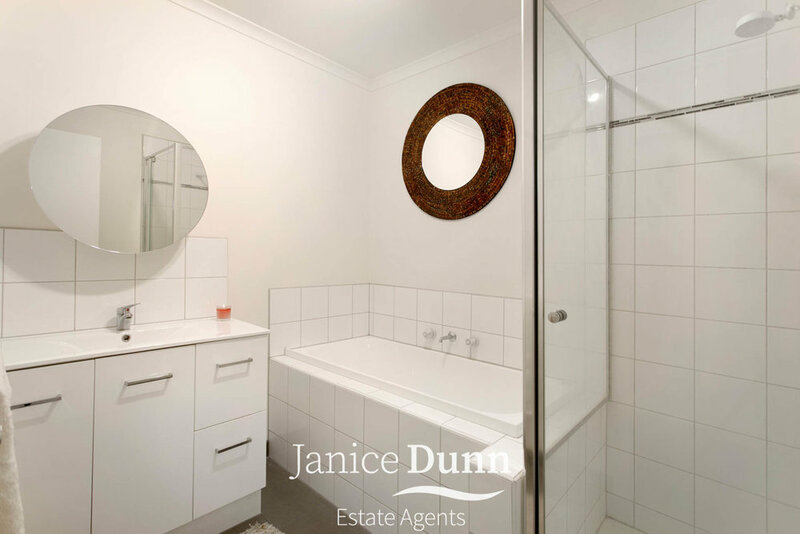 With talk of upgrades to public transport in the area, this home really does tick all the boxes for your first home or investment opportunity. 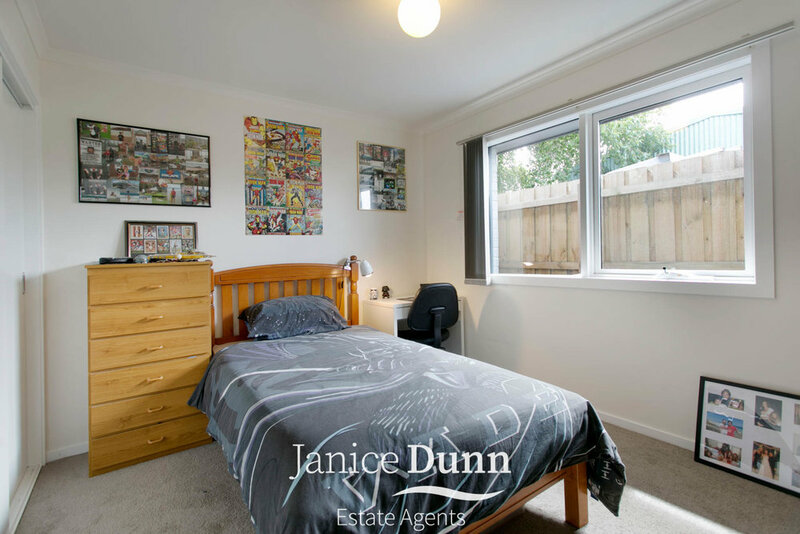 This home is priced to sell so if this property piques your interest I suggest you act fast because this one will not last long. We look forward to seeing you at one of our next opens.